Indulge in our luxurious organic facial of magical local blends. You are sure to find that it will set you adrift to a state of ultimate relaxation. 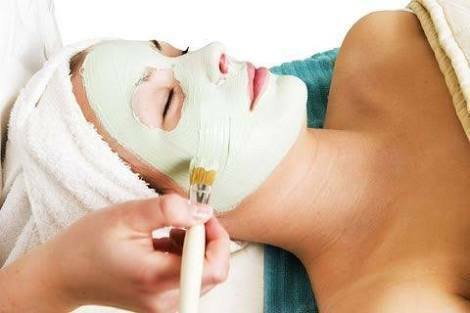 With cleansing, exfoliation, massage, mask and hydration, you are sure to end your treatment with a special glow. Give it to your skin a fresher look before your ceremony. This combination massage is specifically designed for releasing pain and tension in tight, stressed and aching muscles as well as giving you the relaxing and theraputic benefits of the swedish massage techniques.